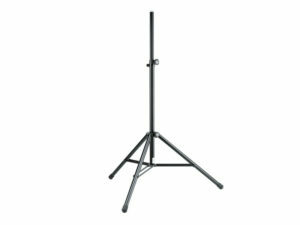 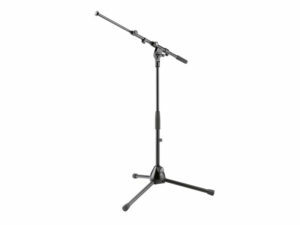 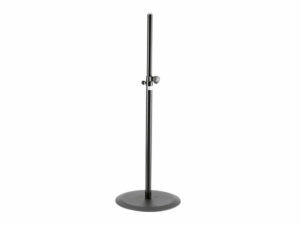 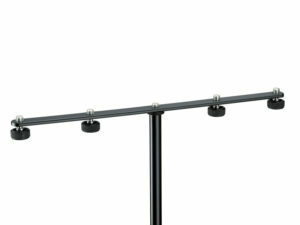 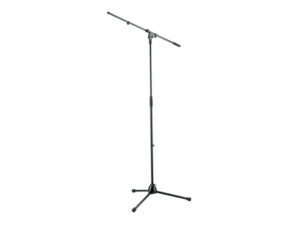 We stock a large amount of K & M microphone stands, brackets and speakers stands. 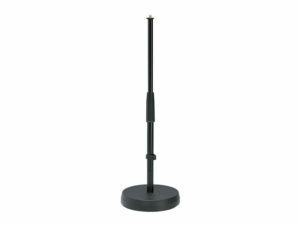 Including round base speak stands as well as the more traditional tripod speaker stand. 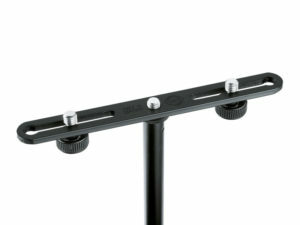 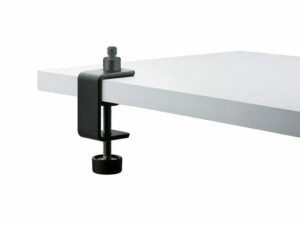 Microphone brackets include 2 and 4 way stands as well as lectern brackets.